← Where Do I Get a Contract to Use for my Design-Build Project – and What Does This “Off-Ramp” Mean? In the case of an owner’s budget for a collaborative delivery project, the purpose of a contingency is to incorporate an additional allotment of funds within the final approved budget that can be used when and if the scope of a project changes with an associated cost increase in the delivered project. If an owner’s team directs its project delivery firm to increase its scope of work, the contingency allows the owner’s team to proceed with the project and not have to receive additional internal authorizations for spending. How does having a contingency within the budget address project risk? Sometimes a project contingency is agreed upon by an owner’s organization to address various elements of risk whether they be schedule, scope, technology application, or delays, including those related to permitting requirements, site issues, or other risks borne by the owner as the project proceeds. Owners establish a contingency as they obtain authorization for a specific budget amount for a capital project. The contingency is not disclosed to any project delivery firms that may compete for a project and is only used discreetly by the owner to address issues raised above. In the case of a contracted project price, a contingency is often included in a project delivery firm’s price. Should the compensation for a project be based upon a fixed price, the contingency is included with the contracted price but not disclosed to the owner. When a Guaranteed Maximum Price (GMP) is the compensation basis, the contingency would then be disclosed as an element of cost and used for purposes specified in the project agreement. Who owns a contingency that is included in a contract price? The answer to this question is that it depends. Clearly an owner’s contingency that is not included in the contract price is controlled exclusively by the project owner. When an owner procures a project with the result being a fixed-price arrangement, the contingency is owned exclusively by the project delivery firm. With a GMP compensation arrangement, the contingency is almost always controlled by the project delivery firm to address certain cost elements included in the GMP. These cost elements are considered reimbursable up to the GMP limit in the “cost of work” definition in a project agreement. Some owners, however, consider a project contingency to be jointly controlled by the owner and the project delivery firm. In such a circumstance, the “cost of work” definition may be different than it would be if the project delivery firm has exclusive control over use of the contingency. This latter circumstance could eliminate “rework” in the “cost of work” and preclude use of the contingency for same. 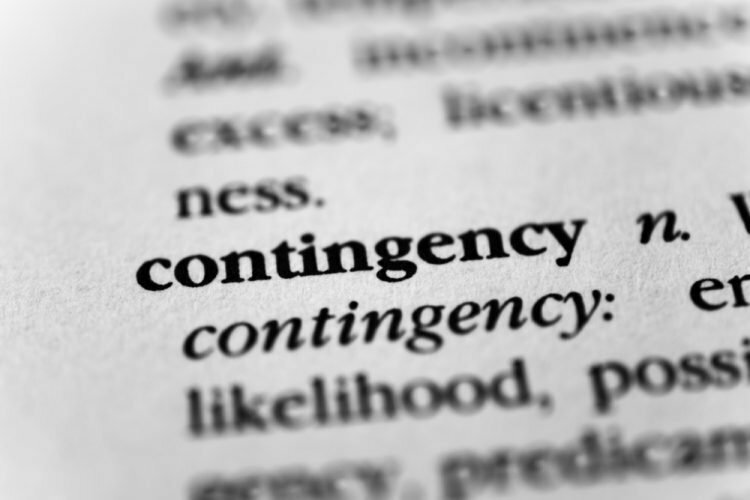 What happens when a contingency is not used? Several scenarios should be considered when all or part of the contracted contingency is not used. One scenario would lead to a sharing of the unused contingency between the owner and the project delivery firm according to an agreed upon formula. In this instance, the sharing would be an incentive for the project delivery firm to complete the project under the agreed upon GMP. In a fixed-price arrangement, there is no sharing of the contingency since it would go to the project delivery firm’s account. Another scenario would have the owner controlling all of the underrun and either returning the unused dollars to its capital project fund or using the underrun for additional scope items that might not have been affordable within the original GMP. The application of a contingency is an important topic for an owner to understand as it moves forward to procure any capital project. Owners should always determine their approach to contingencies prior to choosing a delivery method, means of compensation, approved budget by the authorizing entity, and whether any incentive arrangement might be deployed to encourage a project being delivered under an approved budget. This is just one of the many questions that arise from our education sessions. We encourage owners to give us their additional questions and input. For more information on our education and training sessions, please visit our knowledge center. 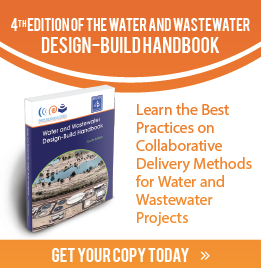 Topics: Collaborative Delivery, Contingency, WDBC Admin.